Easter is just around the corner. Come build a unique basket filled with fun vintage and retro finds that will leave a lasting memory! 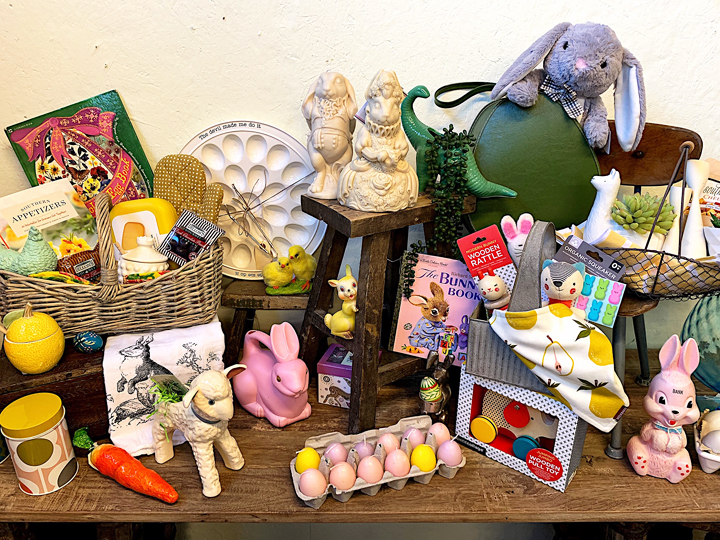 Kudzu will be CLOSED on EASTER SUNDAY, APRIL 21, 2019. We hope everyone has a wonderful weekend with family and loved ones!